Vine Maple at our River growing fields. 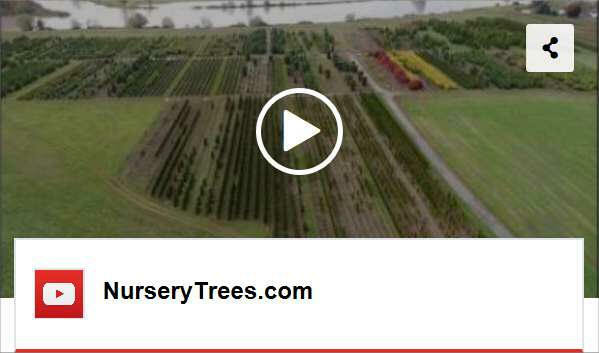 This field has approximately 300 trees to choose from in all shapes & sizes, and at discount prices. 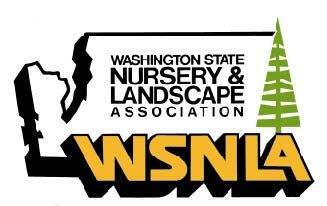 No other nursery or landscape company in Western Washington has the quantity, quality and selection of Vine Maple that we do. 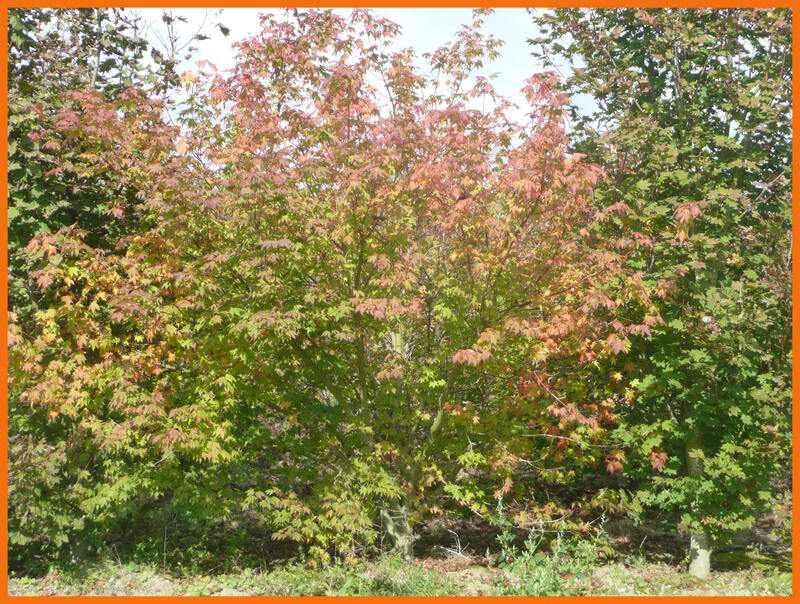 Vine Maple is a popular tree with beautiful Spring and Fall color. 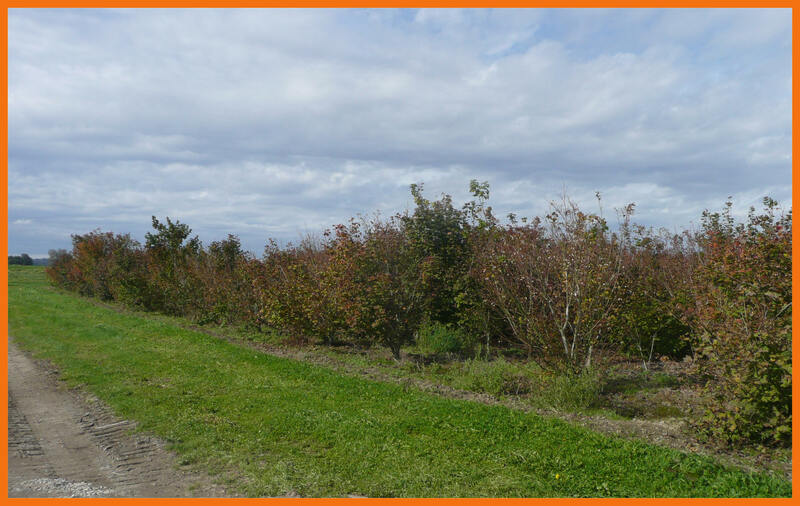 These trees are used both as a specimen tree and for background foliage. Vine Maple like full sun or partial sun; acid soil and are wet soil tolerant. 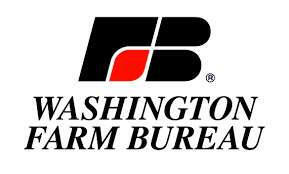 The trees are available in single stem or multi-stem. Soil:. Thrives in acid soil, wet soil. Note: Each Vine Maple tree is unique--unique branching structure and unique fall coloring. 12'+ Vine Maple--contact us for pricing and availability. multiple branches just above ground-level.